Crew Support LAN, which provides astronauts on the International Space Station (ISS) with direct, private access to familiar desktop applications and websites from any location, including outer space. 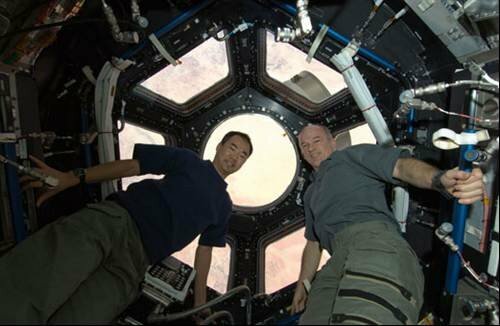 Astronauts at the International Space Station are being given access to applications and websites through Citrix’s XenDesktop software. The software has been incorporated into the launched Crew Support LAN which gives astronauts direct and private access to computing resources to help improve the solitary lives of space station inhabitants. In the past limited bandwidth and significant latency meant, for example, messages on Twitter, had to be emailed to the ground before they could be sent to the astronaut’s family members. These had to be shared with ground staff.